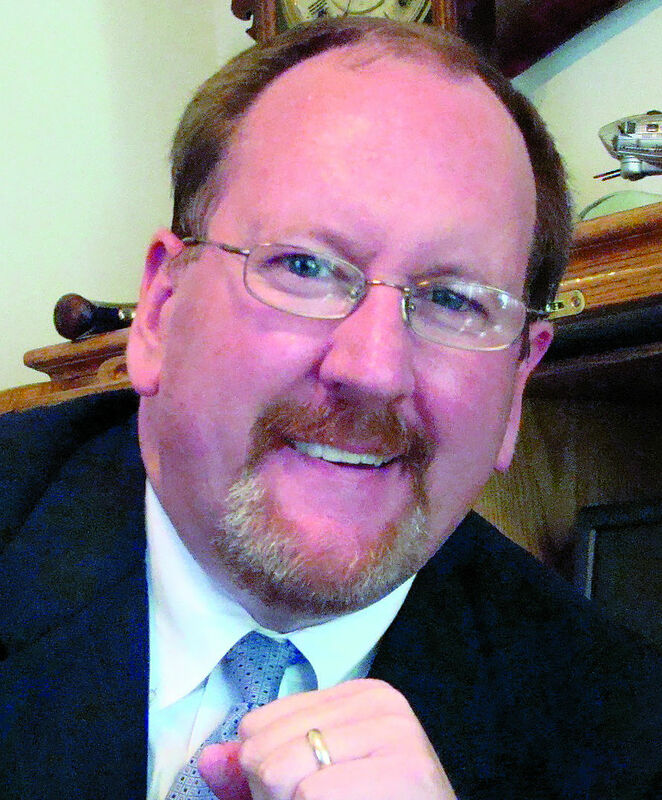 Steve Ahlenius is president and CEO of the McAllen Chamber of Commerce. A new program designed to connect entrepreneurs with their communities will start in McAllen next month. It’s called 1 Million Cups, a free program founded through the Kansas City-based Kauffman Foundation that seeks to educate and engage local entrepreneurs and startups. The program will operate through the McAllen Chamber of Commerce. “The program fits well with the ecosystem we’re building at the chamber,” McAllen Chamber President Steve Ahlenius said, citing other chamber-backed programs such as its innovation grant and Latina Hope, among others. Ahlenius, who had to go through training for the program, explained how the 1 Million Cups program will operate: Any business five years or younger can apply online at www.1millioncups.com/mcallen. A group of local people with extensive expertise and experience will make up a panel, of sorts, that will select the applicants. The second Wednesday of every month, two applicants chosen by the panel will appear in front of the panel for a six-minute pitch about their business. There will then be a 25-minute question and answer, coaching session. The first session will be on April 11 at 9 a.m. at the Chamber, open to anyone from the public interested in watching the process. There is no cost to apply or participate. First up will be Rolling with Cream, the Rio Grande Valley’s only Thai-inspired ice cream roll business with a newly opened shop on Nolana Avenue near its intersection on Second Street. In addition to Rolling with Cream, Victoria Barrera Cappadona and her mesquite jelly product will be the other participating entrepreneur at the first session. Ahlenius hopes that they have an abundance of sign ups and will have to hold some over for future months, he said. After all, McAllen is now one of only seven cities in Texas to host the 1 Million Cups program. And one prospective participant from out of the area has already reached out, but Ahlenius told that person that he wants to first focus locally.